Forrester and Company and Forrester Lettings (a separate company) are your local property professionals, and are here to carefully guide you through the home moving experience. 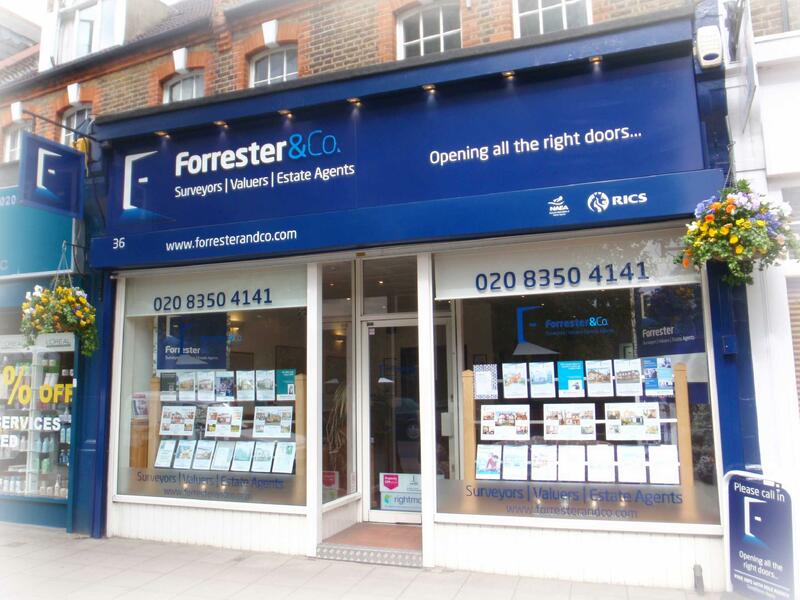 As both Chartered Surveyors and Estate Agents our intention is to more than meet your expectations, always providing friendly, prompt and professional advice as part of a first class service to buyers, sellers, landlords and tenants alike. Our well established professional reputation for service and reliability is second to none, and whether buying and selling or renting we will endeavor to ensure a successful moving experience from start to finish. For all your property matters talk to your local professionals. Our mission is to exceed your expectations and gain your recommendation to family and friends. With over 30 years of local property market experience Bruce Forrester; BSc(Hons) MRICS FBEng MCIArb MFPWS FNAEA is available to deal with all professional matters including property surveys and valuations including matrimonial, probate, lease extension and freehold purchase etc as well as boundary disputes and Party Wall etc Act matters. With RICS and NAEA memberships Forrester and Company are well qualified to deal with your property matters. With some of the most experienced staff in the local area you can be assured of a first class service. Sales and Lettings have separate managers available to deal with your enquiry. Bruce Forrester, BSc(Hons) MRICS FBEng MCIArb mfpws fnaea has over 30 years experience in the property market. Sales and Lettings of residential property. Surveys and Valuations of residential property. Valuations for Sale, for Purchase, for Matrimonial Matters. Valuations for lease Extension and Freehold Purchase. Always very keen to have your business...so call us for a quote! Free Quotations for all Professional Matters, without Obligation. no vat on Letting Fees via Forrester Lettings. FREE EPCs on Sales and Lettings, subject to terms.